Jordan graduated from Fresno State in 2016 with a Bachelor of Science degree in business administration in the accounting option. He has always had an interest in business, money management and learning how to better manage his personal finances—this led to his interest in accounting as a career. 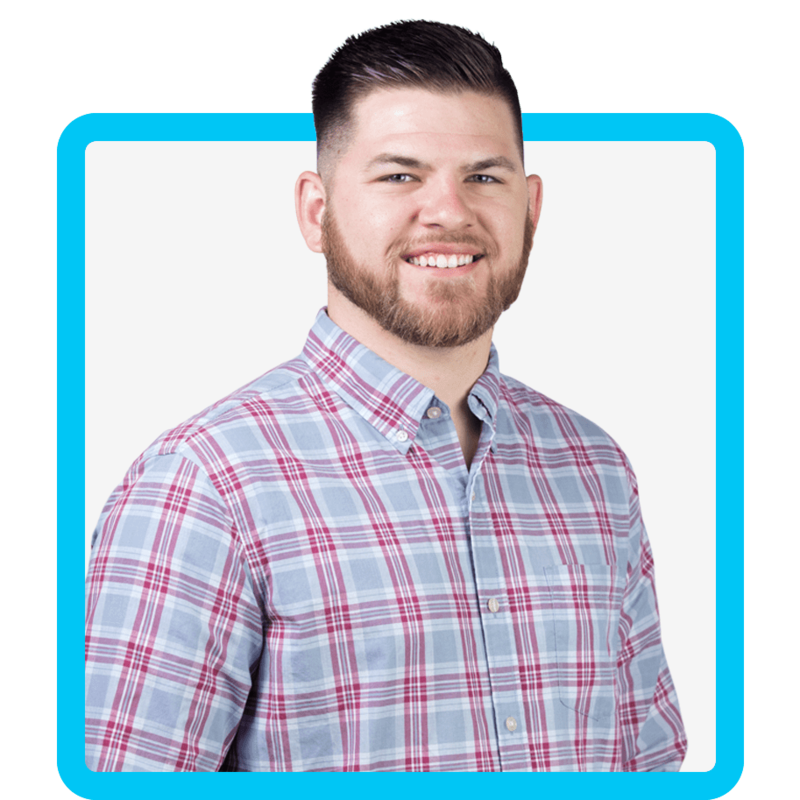 Jordan’s ultimate goal is to earn his CPA license to better serve PPC’s clients and further his own development. Prior to entering the accounting field, he was a rice farmer, where he drove tractors and harvesters, has provided him with a unique perspective on agriculture and farming that will help him understand the needs of ag clients—especially because farming and ag play a huge role in the economy of the Central Valley. Jordan isn’t the only accountant in his family. His uncle, Jerome, worked for one of the Big Four and is currently the CFO of a private company in Orange County, so Jordan leans on him for advice and guidance in the industry. DID YOU KNOW: Jordan has five siblings, but his favorite companions are his wife, Stacey, and his dog, Sam. They love to spend time outside, whether it’s playing a sport, going hiking or swimming, or enjoying time at the beach.